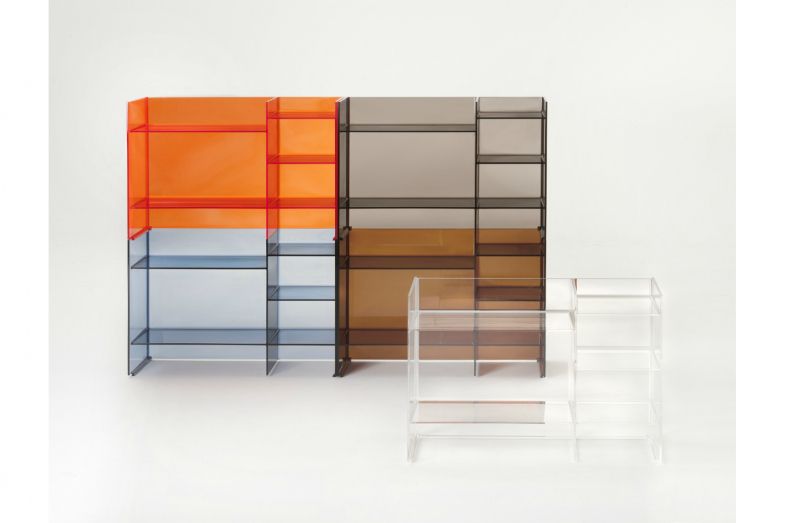 This small cabinet can take on many forms, be used in many ways and can be stacked, lending itself to the creation of various geometric and colour compositions. It can function both as a container cabinet and as a divider. A nomadic piece that can fit easily into any corner of the bathroom.